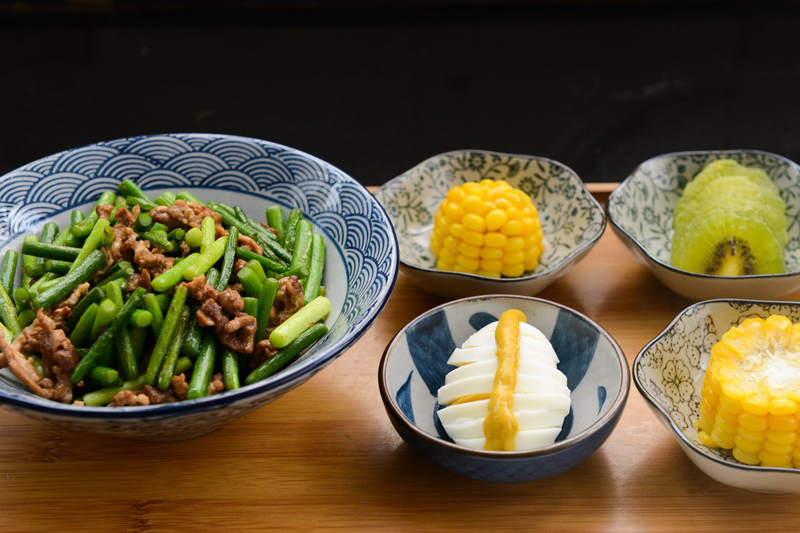 Learn how to cook Chinese - Here you can learn everything from how to stock a Chinese pantry to stir frying and steaming. Learn all about the tofu used in Chinese cooking. Learn just how easy it is to use those intimidating chopsticks. Interested in learning how to stir fry? Here are the basic utensils and ingredients you need to get started.